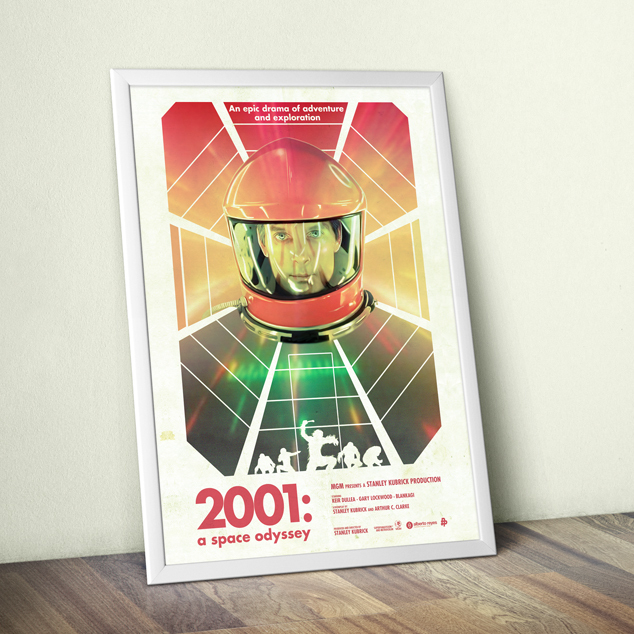 2001: A Space Odyssey – Alternative Movie Poster. 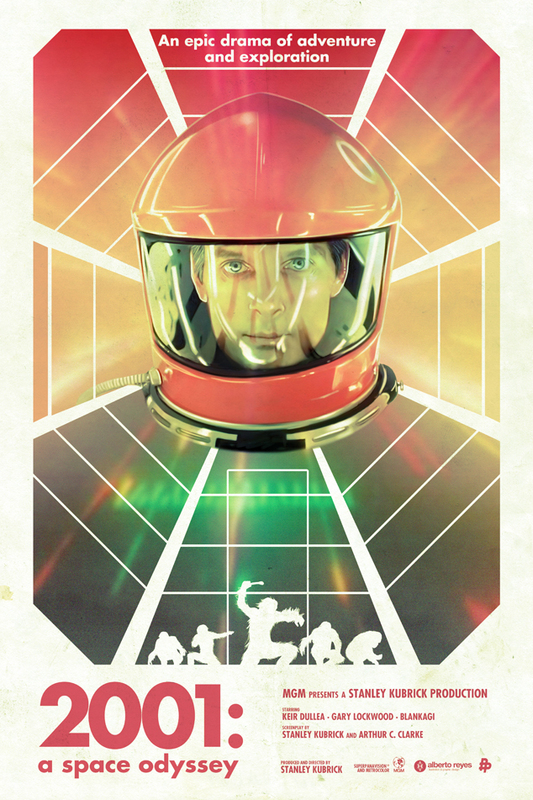 Created for the 50th Anniversary tribute of Poster Posse. All illustrations Created with Wacom Cintiq and Photoshop using promotional pictures as reference.